TELMISARTAN HCT MYLAN is indicated for the treatment of hypertension. Treatment should not be initiated with these combinations. 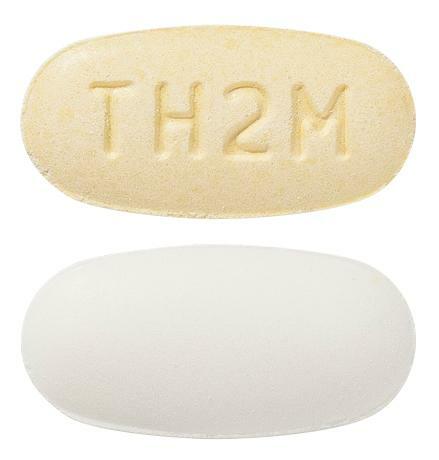 Red and white to off white, oblong shaped uncoated, biconvex bilayered tablets debossed with 'TH2M' on one side and plain on the other side. The white to off white layer may occasionally contain red tinge/specks.